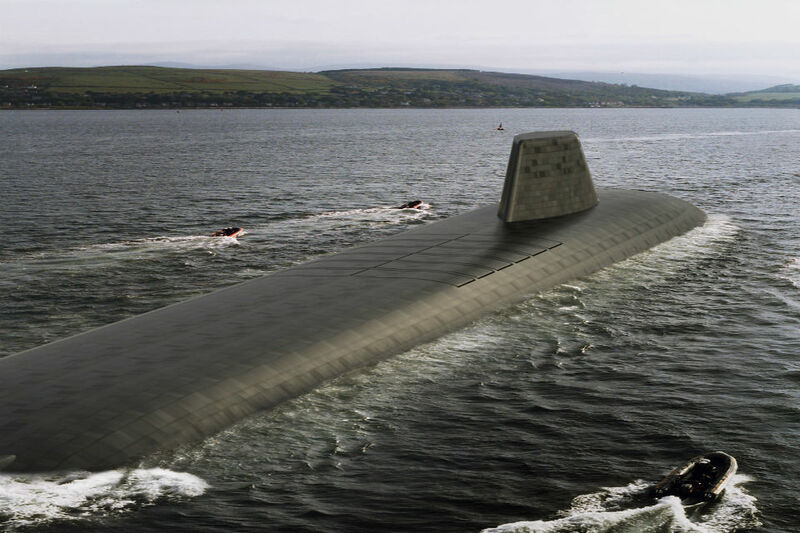 The Government recently announced £1.3 billion of funding for the new Dreadnought-class submarine which will replace the current Vanguard-class vessels in service with the Royal Navy. 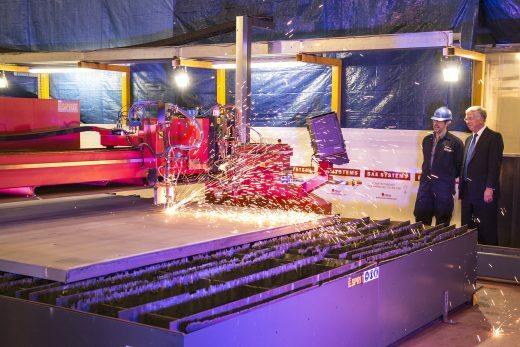 Defence Secretary Michael Fallon recently visited the BAE Systems Maritime facility in Barrow-in-Furness to mark the start of production and see the first steel being cut. The Defence Secretary said: “Every day our ballistic missile submarines are used to deter the most extreme threats to Britain’s security. We cannot know what dangers we might face in the 2030s, 2040s and 2050s, so we are building the new Dreadnought class. The Dreadnought programme already employs 1,800 at BAE Systems. Thousands more will be employed in the supply chain with an average of 7,800 people expected to be working on Dreadnought each year throughout the duration of the programme. At peak, in the early 2020s, BAE Systems anticipates employing more than 5,000 people on the Dreadnought programme. To date, BAE Systems has worked with more than 100 suppliers, 85% of whom are based in the UK. 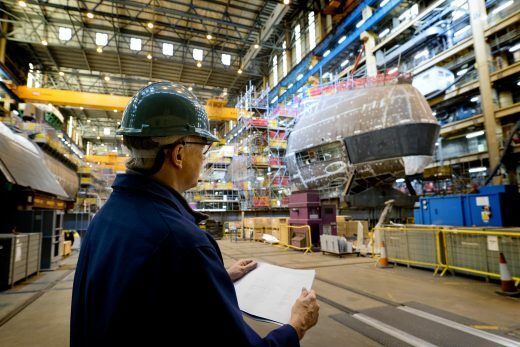 The total spend in the supply chain is anticipated to reach between £8-9bn, with in excess of 350 suppliers in the submarines’ build programme. • 4 vessels will be produced over the next 15 years at the site in Barrow.